It seems that every year – sometimes every month – we hear about a terrifying shooting somewhere across the United States. Somewhere, someone has snapped and decided to load an automatic rifle, a shotgun, and their semi-automatic pistol to inflict the most amount of pain and damage possible upon innocent lives in their hometown. It’s a sad occurrence when we hear about such a shooting, especially when the death counts are so high. These are twenty events when a gunman was just pushed too far and took as many lives as he could. It’s a sad day when there are so many occurrences. 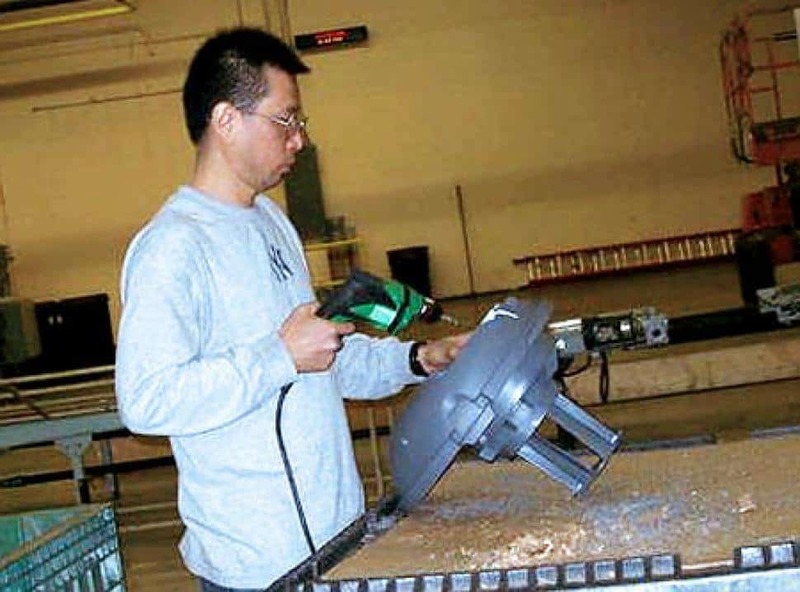 On April 16, 2007, 23-year-old student Seung-Hui Cho, loaded his weapons and walked onto his campus at Virginia Tech in Blacksburg, Virginia. Cho went on a shooting spree, killing 32 and injuring more in two different locations. Cho then committed suicide on the scene. On December 14, 2012, the Sandy Hook Elementary School in Newton, Connecticut, came under fire by shooter Adam Lanza. 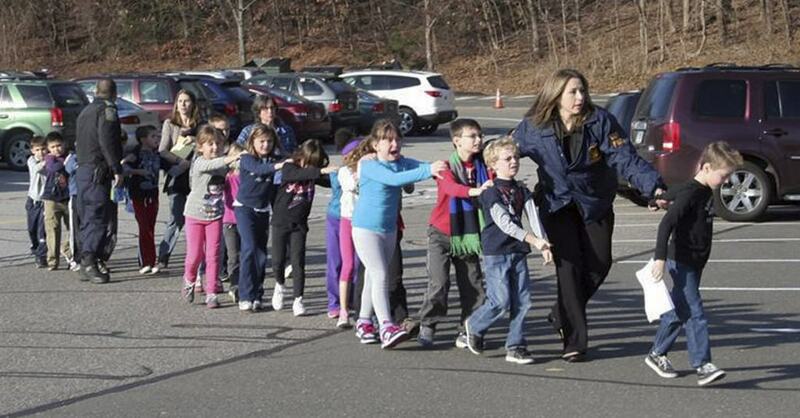 Lanza shot 20 children, aged six and seven, and six adults, school staff, and faculty. Lanza then turned his weapons on himself. Before leaving to shoot up the school, Lanza also shot his own mother, Nancy Lanza. On October 16, 1992, in Killeen Texas, George Hennard, 35, crashed the front of his pick-up truck through a wall of Lubys Cafeteria. He exited the truck, and then commenced shooting, killing 23 people in the process. Hennard then shot himself. 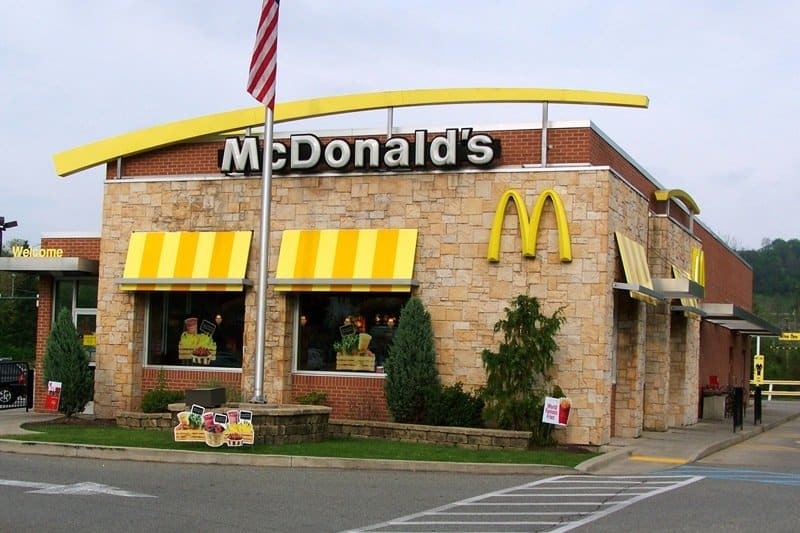 On July 18, 1984, 41-year-old James Huberty of San Ysidro, California, armed himself with a long-barrel Uzi, a pump-action shotgun, and a semi-automatic handgun to shoot and kill 21 adults and children at his local McDonald’s. A police sharpshooter shot Huberty one hour after his rampage started. On August 1, 1966, in Austin Texas, Charles Joseph Whitman, who was previously a United States Marine, shot and killed 16 and wounded around 30 others from the University of Texas tower. Police officers Ramiro Martinez and Houstin McCoy shot and killed the shooter in the tower. Whitman had killed his own mother and wife earlier the same day, too. 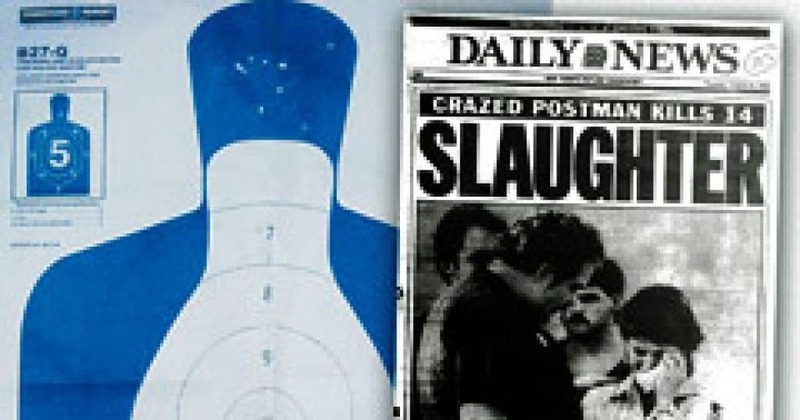 On August 20, 1986, in Edmond, Oklahoma, Patrick Henry Sherrill, a part-time mail carrier, armed himself with three semi-automatic handguns. He walked into the post office and shot 14 postal workers in 10 minutes, then took his own life by shooting himself in the head. 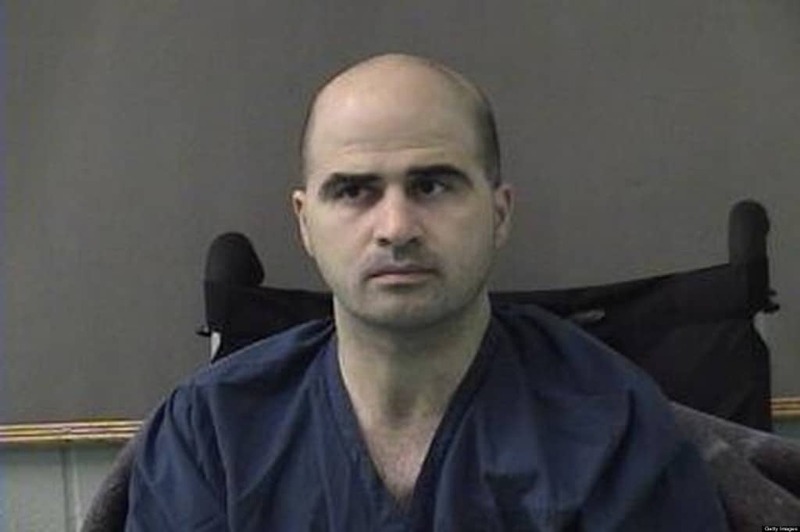 On November 5, 2009, Major Nidal Malik Hasan armed himself and shot 13 people, injuring 32, at Fort Hood, Texas, during his rampage. Hasan was caught alive and sentenced to death in a court of his peers. 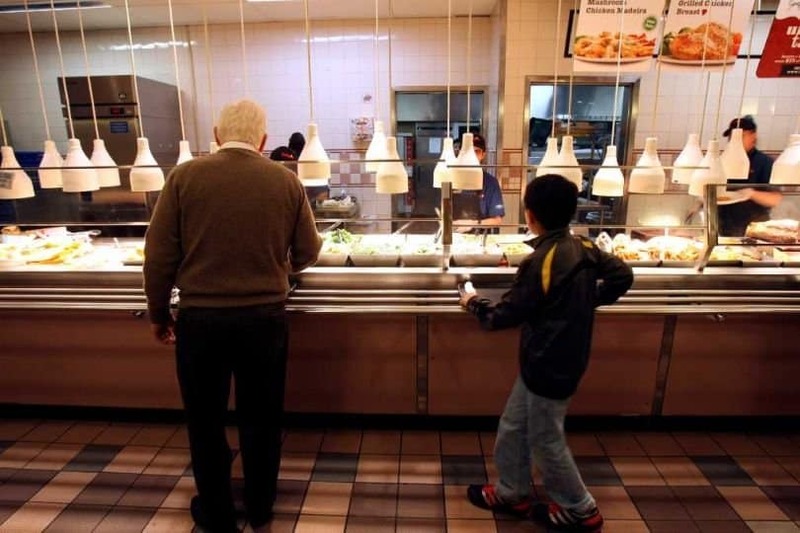 On April 3, 2009, Jiverly Wong of Binghamton, New York, shot and killed 13 people and injured four in a local immigrant community center. 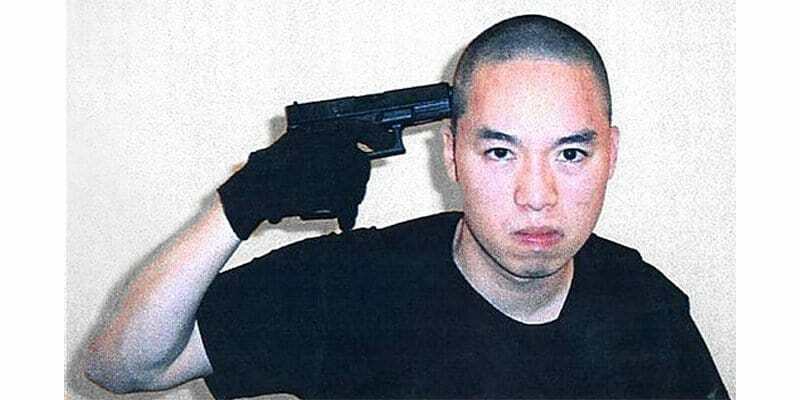 Wong then shot himself dead. On April 20, 1999, one of the most highly remembered school shootings occurred. 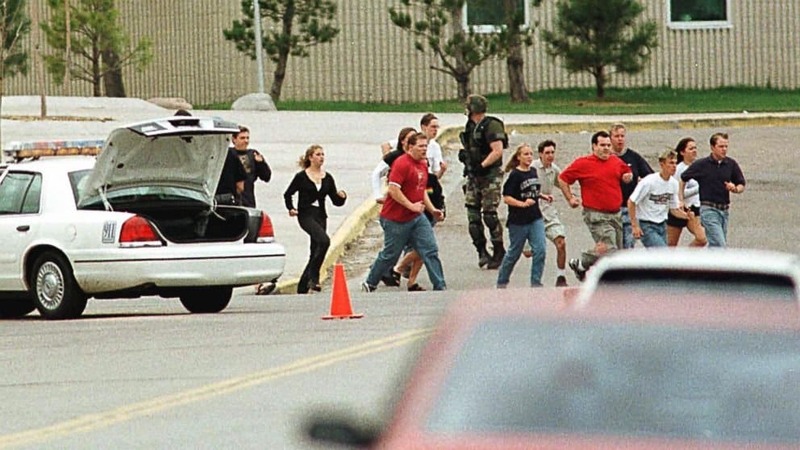 18-year-old Eric Harris and 17-year-old Dylan Klebold walked into Columbine High School in Littleton, Colorado, killing 12 students and one teacher before committing suicide in the school’s library. 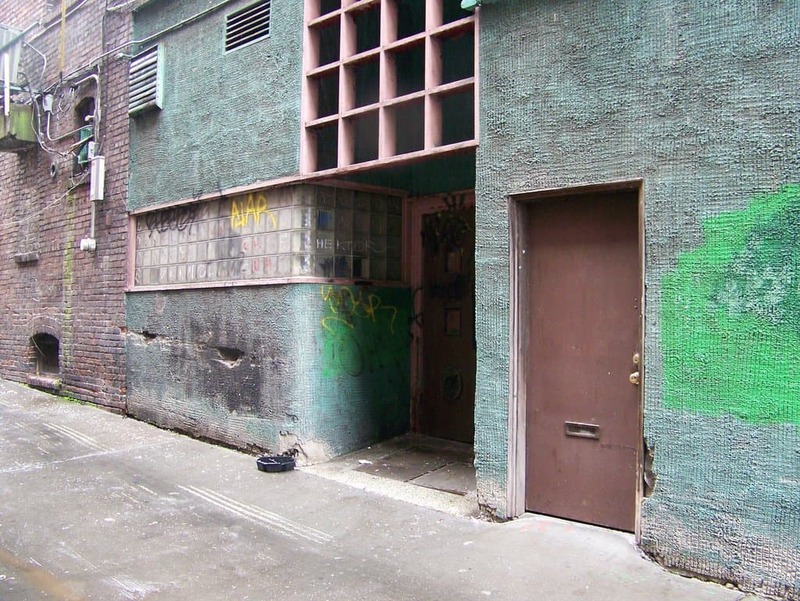 On February 18, 1983, three men walked into the Wah Mee gambling and social club in Seattle, Washington. They robbed 14 occupants and then shot each one in the head, killing 13 in total. Two of the men were convicted of murder in August of the same year. The third went on the run in Canada for several years. 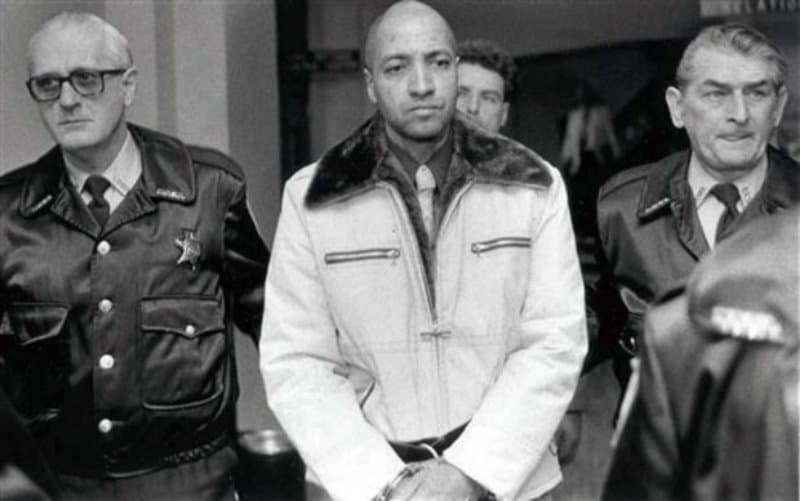 On September 25, 1982, George Banks, 40, killed 13 people in Wilkes-Barre, Pennsylvania, including five of his own children. In September 2011, Banks’ death sentence is overturned and he is deemed mentally incompetent. On September 5, 1949, Howard Unruh, a veteran of World War 2, walked down Camden, New Jersey’s 32nd Street, armed with a German Luger pistol. Unruh shot and killed 13 people on his deadly walk. He was found to be insane and sentenced to a state mental institution. 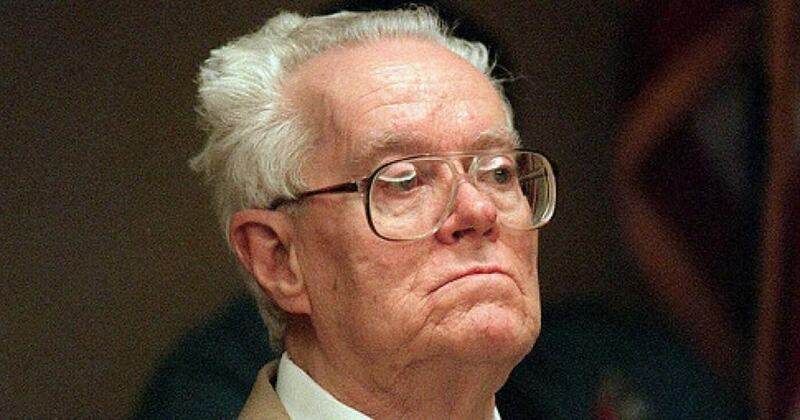 He died at the age of 88 in the same institution. 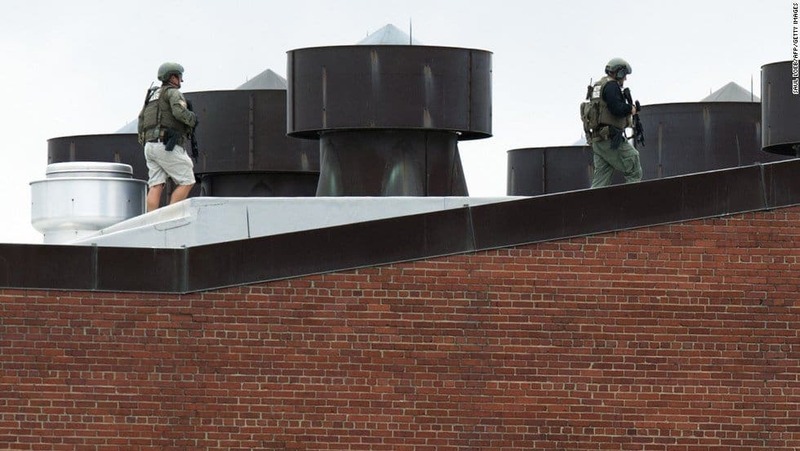 On September 16, 2013, shooter Aaron Alexis, 34, opened fire inside of the Washington Navy Yard. He shot and killed 12 innocent bystanders within before being killed himself. 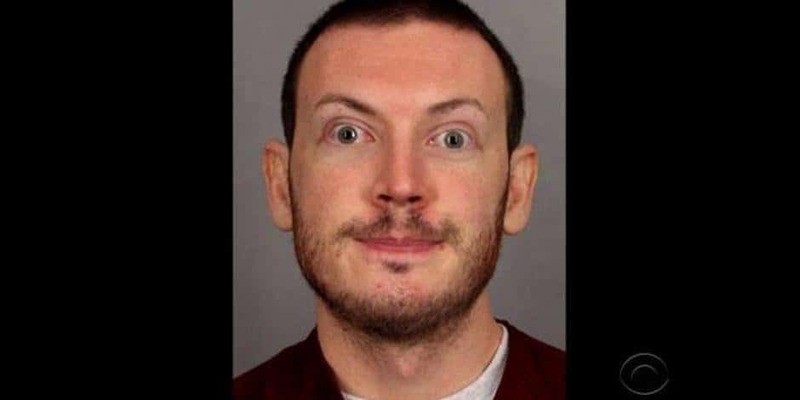 On July 20, 2012, James E. Holmes, 24, walked into a movie theater in Aurora, Colorado, that had been screening the new Batman movie. Holmes shot twelve people and injured and injured 58 during his spree. He walked in with an AR-15 assault rifle, a 12-gauge shotgun, and two .40-caliber handguns. He was taken into custody outside of the theater. On July 29, 1999, Mark Barton, 44, shot and killed his wife and two children within their home. He then opened fire on two separate brokerage homes, killing nine and injuring 12. He then shot himself. 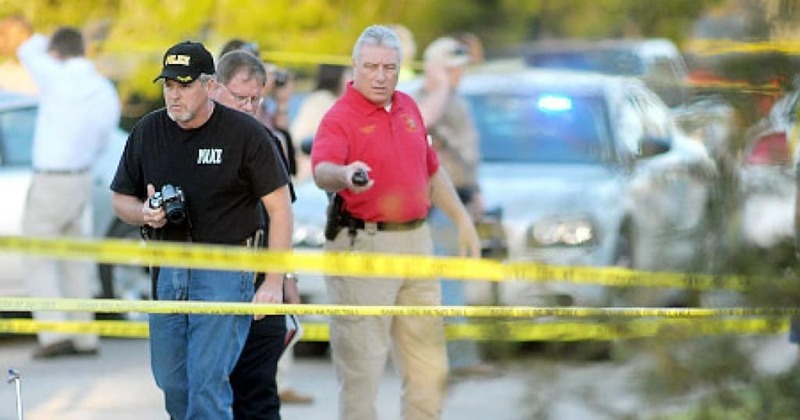 On March 10, 2009, Michael McLendon of Kinston, Alabama, killed 10 people and then himself. The dead included his own mother, grandparents, aunt, and uncle. It’s unclear as to what set him off to go on this rampage. 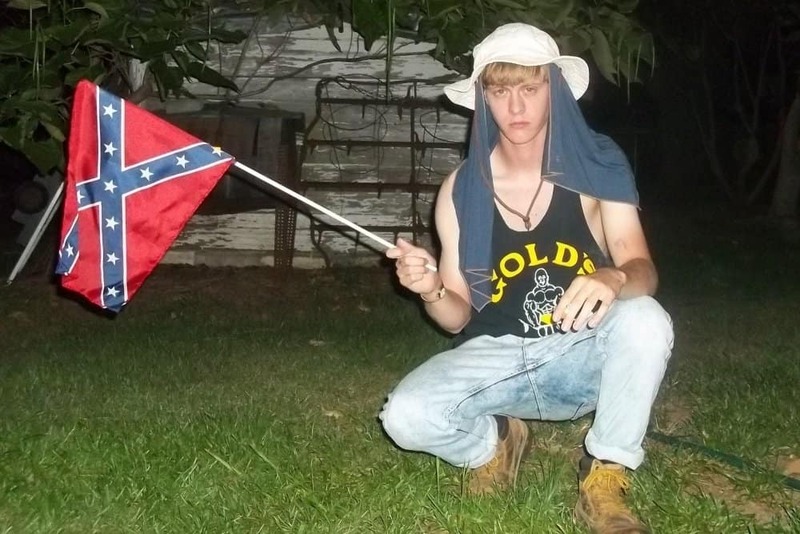 On June 17, 2015, Dylann Roof, 21, walked into the historic Emanuel Africa Methodic Episcopal Church in Charleston, South Carolina. He shot and killed nine people inside of the church, eight of which died at the scene; the ninth victim later died in the hospital. Roof was arrested the next day, confessing that he wanted to begin a race war. 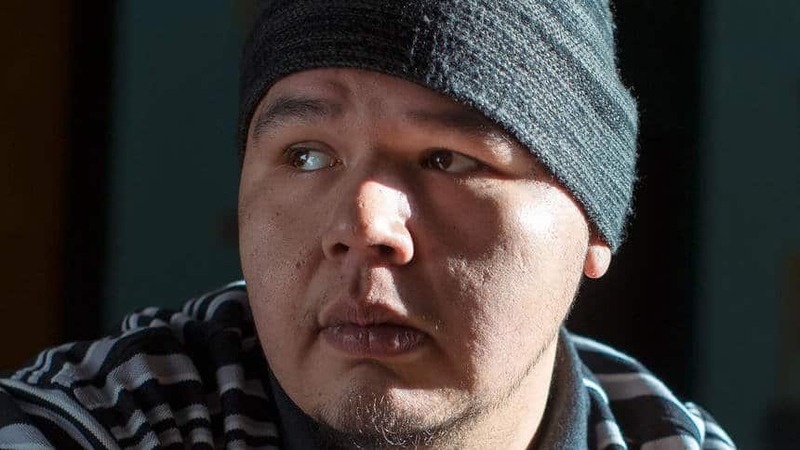 On March 21, 2005, 16-year-old Jeff Weise shot and killed his grandfather, one adult, five students, a teacher, and a security officer at Red Lake High School, Red Lake, Minnesota. Weise then killed himself at the scene. 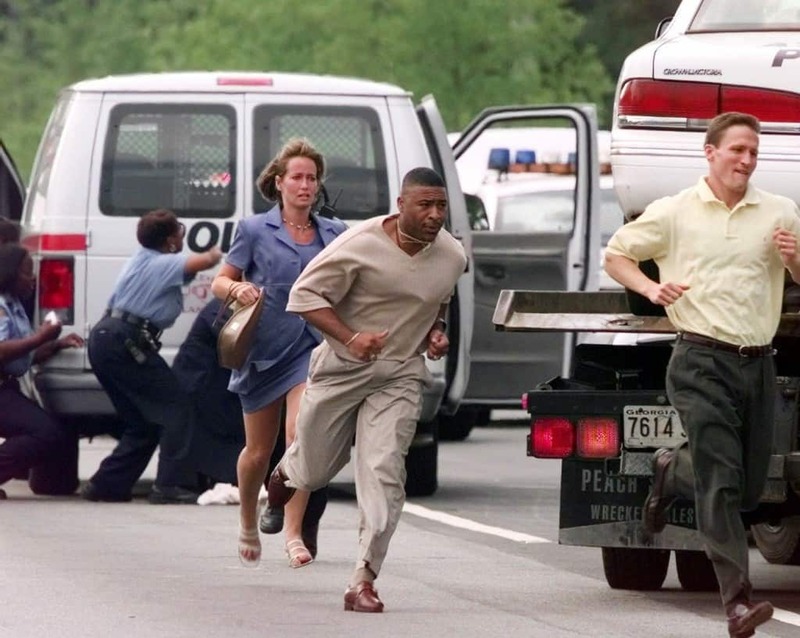 On June 18, 1990, in Jacksonville, Florida, James Pough, 42, was angry over his car being repossessed. 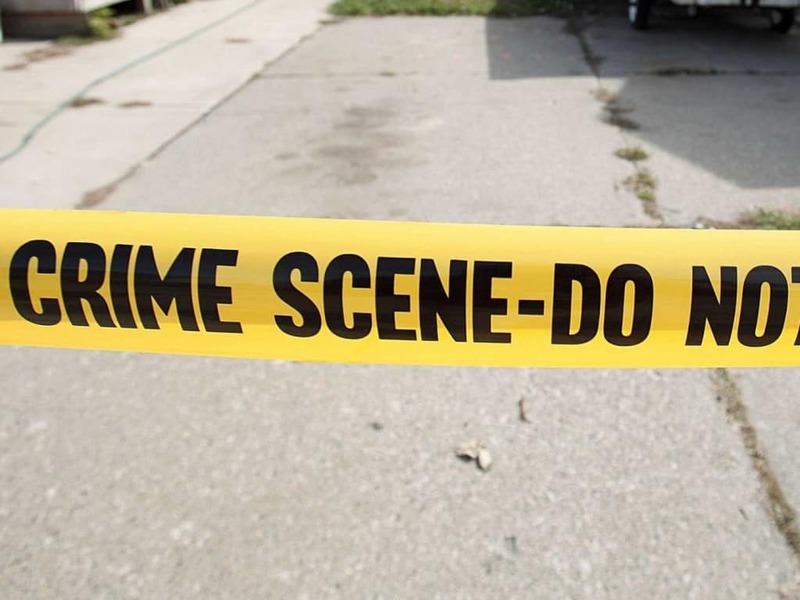 Pough opened fire at General Motors Acceptance Corp. office, killing nine people. Pough then killed himself. 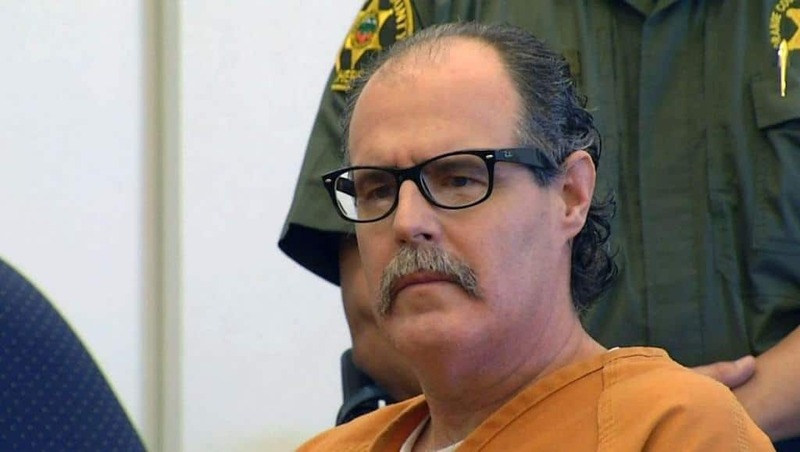 On October 12, 2011, Scott Evans Dekraai, 41, of Hunting Beach, was arrested without incident as he attempted to leave the scene of a shooting at Salon Meritage in Seal Beach, California. Eight people died at the scene, including his ex-wife, Michelle Fournier. 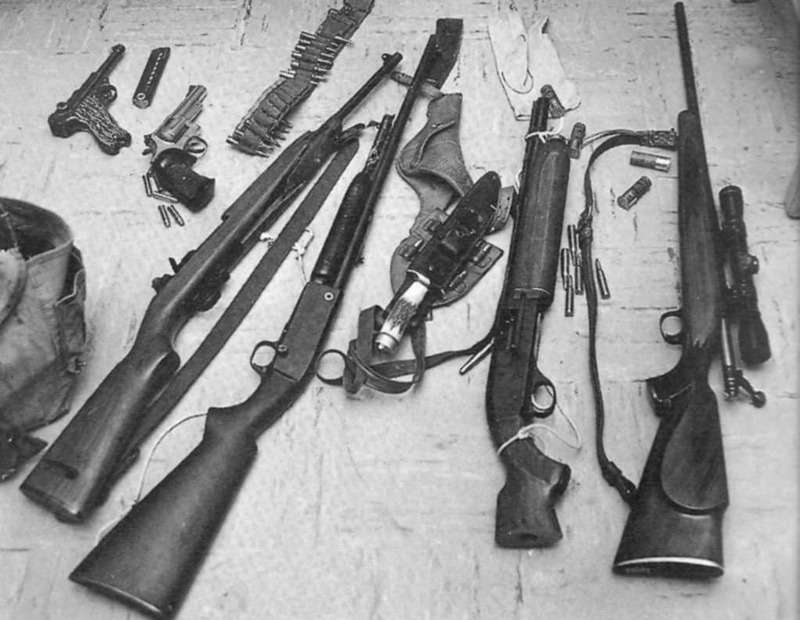 He armed himself with three weapons – a 9mm Springfield, a Smith & Wesson .44 Magnum, and a H&K .45. He wore body armor during the shooting.